The law requires children in Cyprus to go to school from the age of five, until they have passed Year 9, or age 15. Most stay on until they are 18 and gain a high-school diploma. Students need these diplomas before they can apply for university or a job in Cyprus. Education in Cyprus is not considered particularly good, on a global scale. All the free state schools are Greek-speaking, and fairly rigid in their curriculum. However, in recent years they have made more of an effort to help foreign children to integrate. 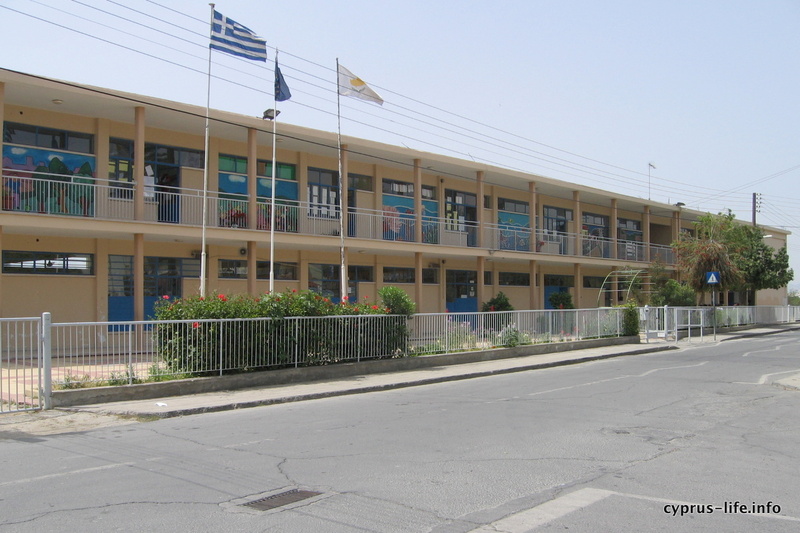 Since Cyprus is now in the European Union, and ex-pats from all over Europe live here, some state schools provide extra intensive Greek lessons for children who do not speak the language. As in the UK, Cyprus has primary education and secondary education. Primary schools take children from five years up to the age of eleven or twelve (six years in all). Pre-schools offer education from the age of about three, and this has recently become compulsory for one year before starting school. This is roughly equivalent to the Reception class in the UK, or Kindergarten in the USA. Secondary education, which is also six years, is in two parts. The ‘Gymnasium‘ is the lower secondary school, and the ‘Lyceum‘ the upper secondary school. Gymnasium level education is compulsory. In practise, the majority of students also attend Lyceum. However, it’s possible to go instead to a technical college for those who prefer more practical learning. 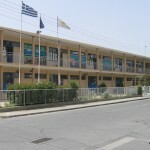 There are also private schools in Cyprus, of varying quality and price. Private schools tend to have just primary and secondary schools. The majority are English-speaking, but there are also a few French, Russian and Greek-speaking private schools. A list of some of the private schools around the island can be found at the Angloinfo page. Foreigners sometimes choose to educate their children at home, according to the regulations (if any) of their home countries. Unfortunately this is not currently legal, and some ex-pats have been forced to send their children to school or to leave the country. Occasionally a family is taken to court and fined for failing to send children to school. To find out more about home education in general, see my other site, Home Education in the UK. As in the UK, the Cyprus school year is divided into three terms. There is no week-long half-term break in the middle, but there are several public holidays for religious and cultural occasions. The page about public holidays has more details. The school year begins in September, with the first term ending shortly before Christmas. The Christmas break lasts until just after January 6th when the spring term begins, and lasts until just before Holy Week (the week before Easter). Christmas and Easter are major festivals in the life of the Greek Orthodox Church, so each has a two-week break from school. The Summer term then starts a week after Easter, and continues until early June; the summer break lasts nearly three months – longer than the usual 6-week holiday in the UK, but since temperatures are so hot during the summer, it would be impractical for children to continue at school.